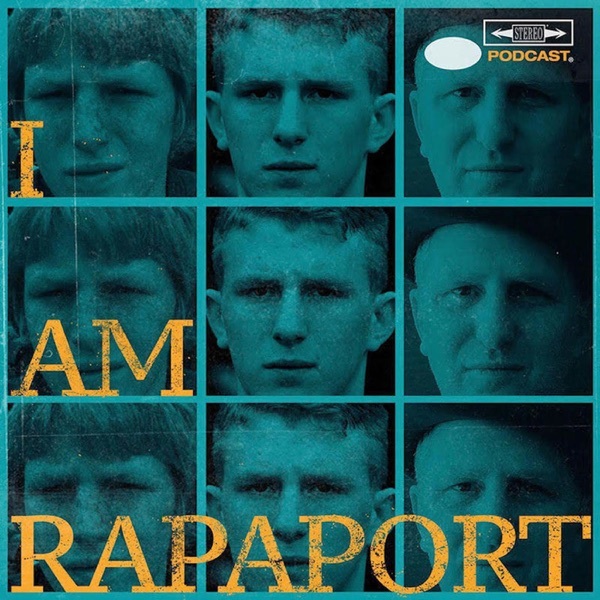 Michael Rapaport is going solo to celebrate & discuss The NBA Finals are set aka “It don’t mean a thing if you ain’t got that ring” being set, Cleveland vs. Golden State Predictions, The Combustable Emergency EP 433 with Michael & Gerald on the I AM RAPAPORT APP, Outrageous incidents over Memorial Day Weekend, Rudy Giuliani getting booed at Yankee Stadium, Tech Neck, Instagram Motivational Speakers, a Chicken Choker, a Shluffy at Starbucks, Bad Batch of OOWEE, The Unfriendly Skies, SWAG IQ NBA Finals Edition this Thursday 5/31 at 8 PM EST, The Pusha T album, Former New England Patriots Talking Trash & more. Then Actress Regina Hall (Scary Movie 1-4, Think Like A Man 1 & 2, Girls Trip & more) joins Michael Rapaport on the I AM RAPAPORT: STEREO PODCAST to discuss: Meeting for the first time, playing Brenda in Scary Movie, Auditions for The Best Man, The auditioning process, how the business of film has changed, meeting Paul Thomas Anderson, what they’ve watched recently: Wild Wild Country, The Assassination of Gianni Versace & The Darkest Hour, making Paid in Full, the energy of Actors, Wood Harris, types of acting, filming the upcoming “Support The Girls”, Michael working with Woody Allen, being in tune as an actor with their takes, What makes a good director?, Higher Learning, Culture of winning or losing on set, The difference in Black Hollywood from the late 90s to today, Gender pay gap disparity, Girls Trip & making the sequel, Tiffany Haddish’s character, Actors she worked with, Top 5 Actors & Rappers and a whole lotta mo’! This episode is not to be missed!